The 2018 Dana Point election is fast approaching. A candidate for Dana Point city council in the newly formed District 3, Jamey Federico, is seeking a spot on the Dana Point city council. 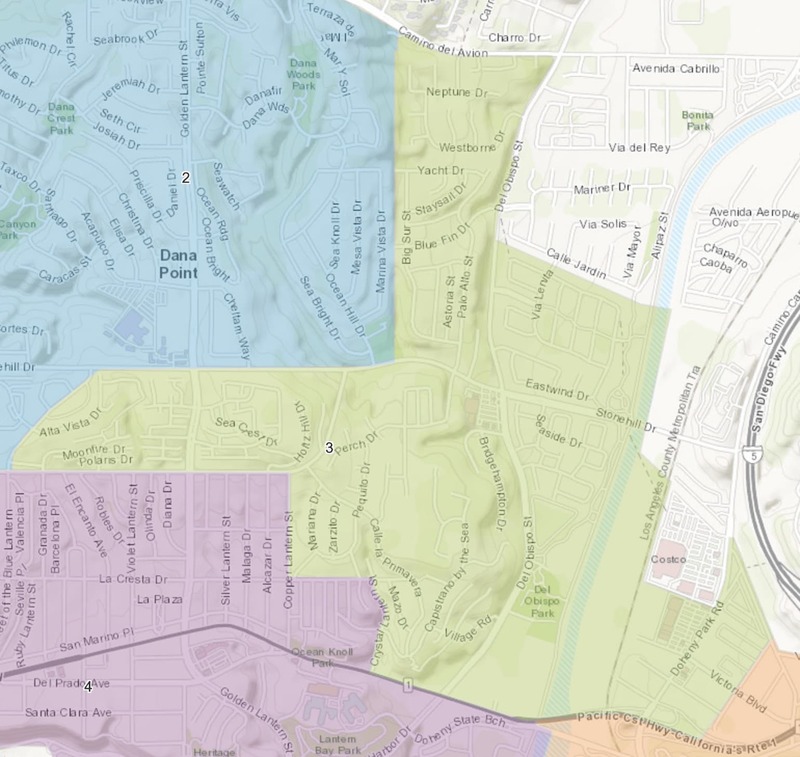 Dana Point election District 3 encompasses the Doheny Village area, Creekside, The Fountains, Del Obispo Park, the St. Edwards Area, Sea Ridge, and The Village at Dana Point. Jamey Federico is a Retired Marine Corps Lieutenant Colonel combat veteran, a small business owner, and dedicated community volunteer. Mr. Federico’s opponent is Charles Payne in District 3. 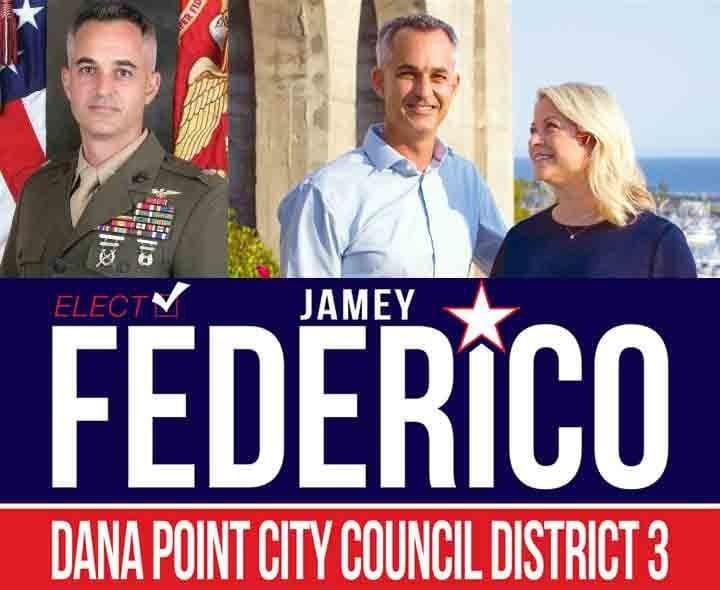 Please click here to learn more about Jamey Federico, candidate for Dana Point city council 2018 in District 3, or connect with his campaign on Facebook here.